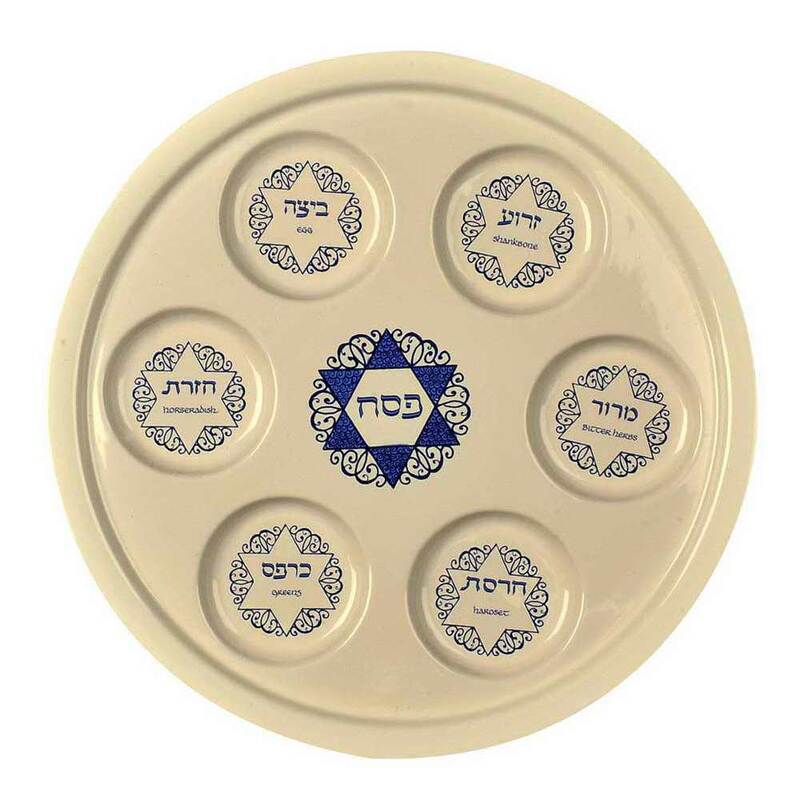 The Simplicity Of This Blue And White Ceramic Seder Plate Is Quite Appealing. Each Of The Six Indented Circles Features A Jewish Star And The Seder Food Written In Both English And Hebrew. 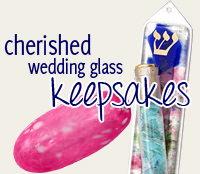 The Passover Seder Plate Is 11 3/4" Round.